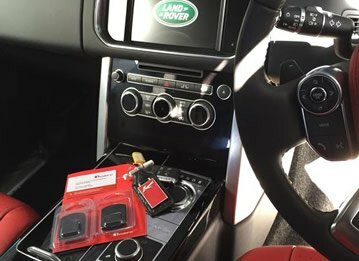 Car theft is unfortunately a common occurrence, but vehicles that are fitted with a tracking device can be located and recovered quickly. 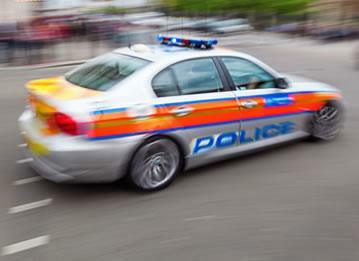 Car trackers supplied and fitted by Tracker Fit have 24 hour monitoring, which means that as soon as you have confirmed the vehicle as stolen a secure control centre will start to track it, liaising with the police until it has been recovered. Many insurance companies will offer much cheaper premiums to those who have vehicle trackers fitted. 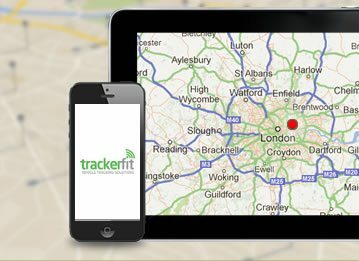 Tracker Fit only use insurance approved trackers and Thatcham approved installers. If your vehicle was to break down in an unknown or out of town area, or you had an accident, your car could be easily and quickly located. We get to work as soon as the vehicle is reported missing. 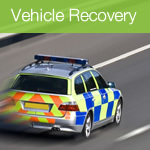 The 24 hour monitoring stations will track the vehicle and liaise with police to have it recovered. Sometimes this can be done within the hour, so you can have peace of mind knowing your vehicle is protected 24 hours a day, 7 days a week! Because of the choice customers have these days its not enough to just offer a good product at a good price, customers expect to be given a good service too. Vehicle tracking can allow companies to give accurate information to clients such as arrival times or delays on deliveries. Customers understand that delays can happen, but when they aren't told what is happening they can get very angry. 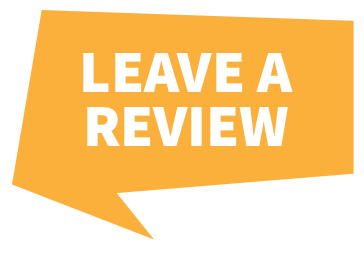 Being able to keep the customer informed of what is happening will enhance the reputation of your company when it comes to giving great customer service. Vehicle trackers will allow companies to allocate the nearest driver to the job, which is great for emergency services such as plumbing or electrical faults. Tracker Fit always try to provide outstanding service to all of our customers. 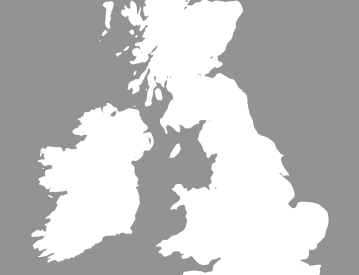 We offer a nationwide installation service and can fit vehicle trackers at your home, place of work, or even at the car dealership before you pick your new car up. If you need to call us it wont cost you a penny, as we have a freephone number we can be contacted on. Whether a company has 10 vehicles or a 100, it needs to know exactly where each vehicle is at any time. Vehicle trackers allow businesses to have accurate information, such as mileage, rest stops and the routes vehicles have taken. Tracker Fit have a range of fleet trackers that provide accurate, real time data to help businesses manage their workforce more efficiently, saving them both time and money. It also helps to identify where improvements can easily be made. 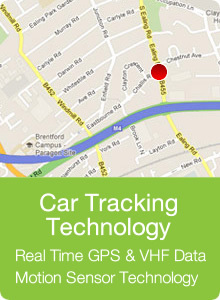 For more information on the tracking devices we supply feel free to give us a call today on 0800 096 3092.